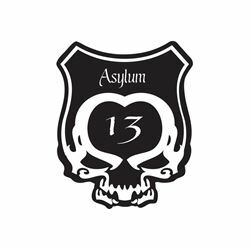 Meet the embodiment of the unorthodox, the disruptors, the upsetters, the avant-garde within the world of premium cigars: Asylum Cigars. The name is undoubtedly edgy, in an industry that had been struggling to find an identity with an increasingly contemporary consumer. And the marketing follows suit, offering a gothic feel, bold, Nicaraguan tobaccos, and modern sizes that have pushed the boundaries of traditional cigar smoking experiences time and time again. This was the strategy for co-founders Tom Lazuka and Kevin Baxter, along with the wealth of knowledge and experience from industry veteran Christian Eiroa-building a modern, power-house brand that the average "Joe 6-pack" smoker could easily identify with. The brand launched in 2012 under the newly-formed C.L.E. 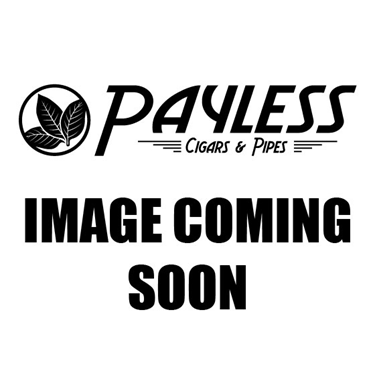 Cigar Company umbrella, offering three cigar lines that focused on the surging popularity of Nicaraguan tobacco-differing from the renowned Eiroa family's traditional use on Honduran tobaccos. But while the heavy-hitting, Nicaraguan profiles kept fans coming back, it was the shocking sizes that caught smoker's attention. Yes, large ring gauges were already gaining ground-and fast-but when Asylum 13 cigars began appearing on retail shelves in 6x60, 7x70, and (eventually) 8x80 vitolas... well, let's just say the rules of cigar making would never be the same. 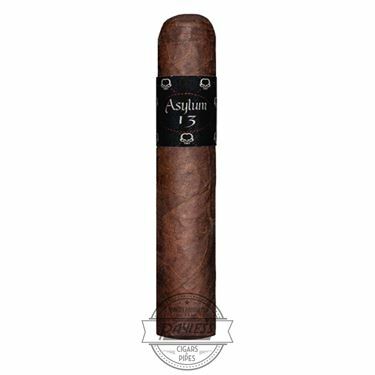 Today's Asylum 13 cigar line features four different blends and a whopping seven sizes, offering profiles from medium to medium-full; though never lacking on innovative flavors and sheer value! Whoever said a $7 cigar couldn't provide three hours of thrilling flavor needs to be put in an asylum!